With so many options available when it comes to group fitness, it can be difficult to know exactly what workout is going to be best for you. 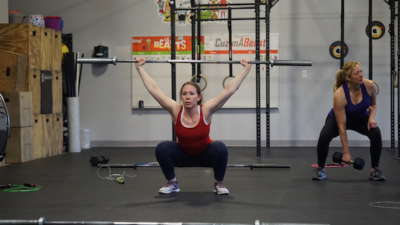 Many people often overlook CrossFit as a viable option for their fitness regimen, often due to misconceptions about the lifestyle associated with CrossFit participants, or because of a perceived barrier to entry that they feel they can’t overcome. You’ll find a variety of workouts. More than running alone or working out at a club gym, you’ll learn to incorporate a variety of exercises that you may have never known before into your routine. Variety leads to a lesser chance of burning out, meaning CrossFit is an option you can stick with for years. You’ll learn the proper form. CrossFit allows for coaches to inspect everyone’s form while they complete the workout, meaning you’ll be taught the right way to lift without injury. Stay in the gym and out of pain with the right techniques to help you perfect any exercise. You’ll learn how to scale and modify to your skill level. CrossFit doesn’t always mean lifting the most amount of weights as quickly as possible. Many exercises in a regular WOD can be scaled to fit your skill level and allow you to push yourself an appropriate amount, rather than overdoing it. 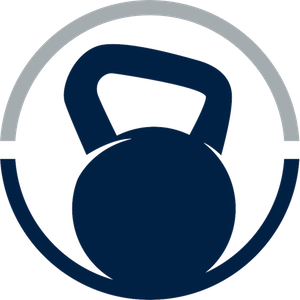 The one hour spent in the gym during CrossFit class is intense enough to give you a great, exhausting workout with not a lot of downtime or mindless reps. The WODs may seem short but there’s no question they work when you’re sore the next day! To find out more about getting started, contact us at Loaded Bell CrossFit today!